Betty Kelley, 91 of Laurel passed away at home 25 Jan 2019. She was born in 1927 to Lawrence and Nora Brewer in Quapaw, Oklahoma and after marriage spent 20 years as an Air Force spouse living all over the world. Betty was a member of St Mary of the Mills Church, Ladies of Charity, and Laurel Hospital Auxiliary. She retired from National Security Agency at Ft Meade. 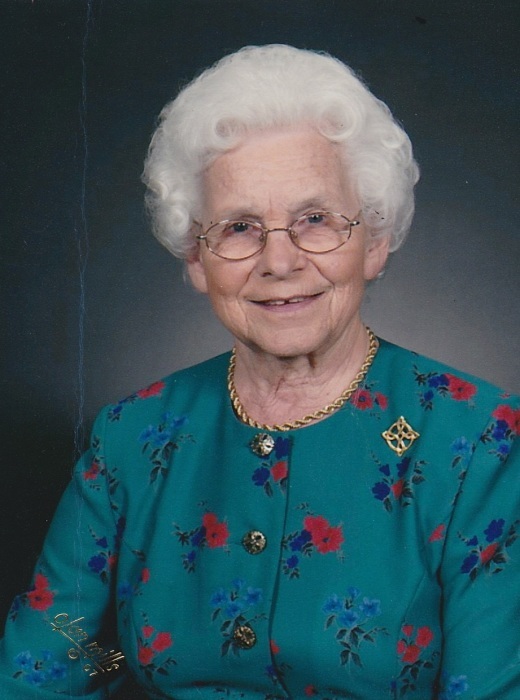 She enjoyed volunteering, making jellies, traveling, and was an avid crossword puzzler. She is survived by sons John III (Tommie), Mark (Beth), and Stephen (Laura), and four grandchildren (Christine, Patrick, Miranda and Liam) . She also is survived by brother Bud (Joann) Brewer of Arizona and Gene (Connie) Brewer of Kansas. She was preceded in death by her husband of 53 years John Jr. and son Kevin. Visitation will be on 3 February 2019 from 2-4 and 6-8 pm at the Donaldson Funeral Home, 313 Talbott Ave, Laurel, MD 20707. The funeral mass will be on 4 February at 10:30 at St Mary of the Mills Church, Laurel. Memorial donations may be made to St Mary of the Mills Catholic Church and School.